It’s the time of the yearly Tilt Tournament. The greatest ‘Tilts’ challenge each other for the title of the Ultimate Fighter. Enthusiasts from all over the world flock to the arenas to watch the spectacular matches, that are decided by skill, wits and strategy. 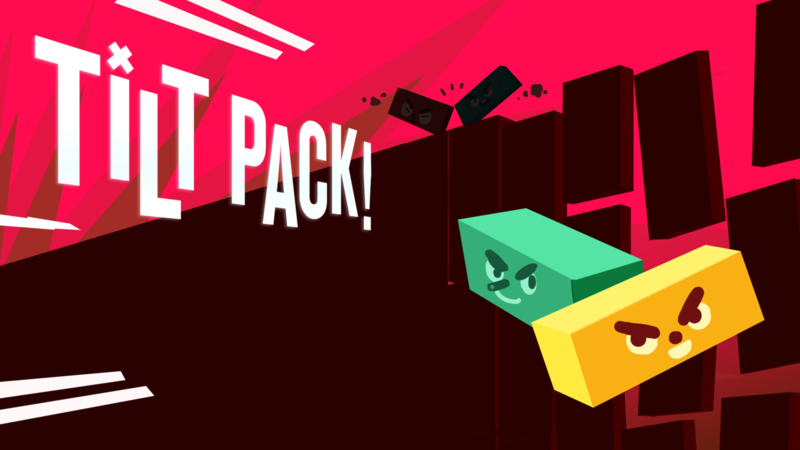 Tilt Pack is a local multiplayer action game that’s easy to learn and has extremely short session lengths. Each player controls their Tilt by rotating them left and right, defeating their opponents in spectacular, versatile arenas. The Tilts are constantly flip-flopping between chaos and control, in a quick choreography of tension and relief. Tilt Pack is currently in development and will release in 2019.